The draft programmes cover the floating production, storage and offloading (FPSO) vessel and subsea infrastructure. Plans were submitted to the UK Department for Business, Energy and Industrial Strategy, and the public consultation period runs until July 18. Shell intends to remove the FPSO and various pieces of subsea kit. Attempts will be made to remove the mooring anchor piles, though buried pipelines and umbilicals will be left in place. 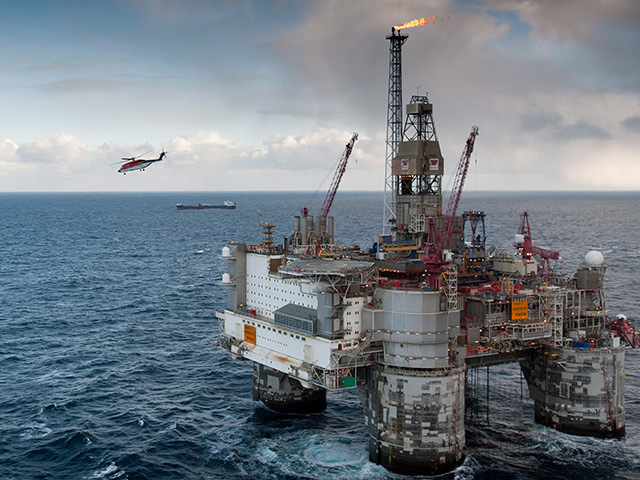 The field is in the central North Sea, 130 miles south-east of Aberdeen. Gas is exported via the Fulmar gas line to the St Fergus facility near Peterhead, while oil is taken away aboard tankers. The Oil and Gas Authority gave permission for production to be halted from 2016, though the field is still pumping out hydrocarbons. Curlew is expected to reach its “economic limit” early next year. Most of the decommissioning work will be completed before the end of 2020. About 60 people work on board Curlew. A spokesman for Shell said: “The Curlew FPSO has been in production for many years, and is reaching the end of its economical field life. The company delivered a boost to the North Sea in January when it took a final investment decision on the Penguins field redevelopment. The project will unlock 80 million barrels of oil and create work for 300-400 people during the construction phase. The Curlew FPSO was originally built at the Odense Steel Shipyard in Denmark as the tanker Maersk Dorset in 1983. In 1997, it was converted at A&P Tyne on the River Tyne, while the fabrication, construction and installation of the topsides was carried out by Amec. It was deployed in the Curlew Field in 1997, where it produced oil from the phased development of the Curlew B-D fields. Curlew C was brought online in 2008 as a tie back to the FPSO via a production and gas lift line. Curlew B has been shut-in since 2007. 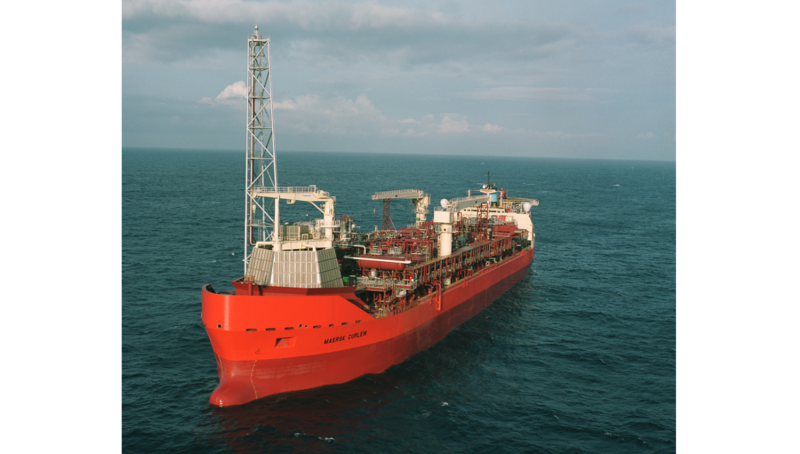 Shell bought the FPSO in 2013.